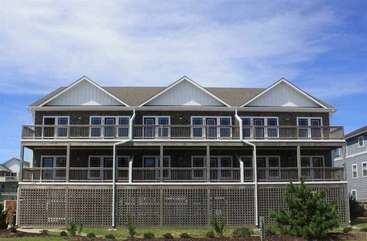 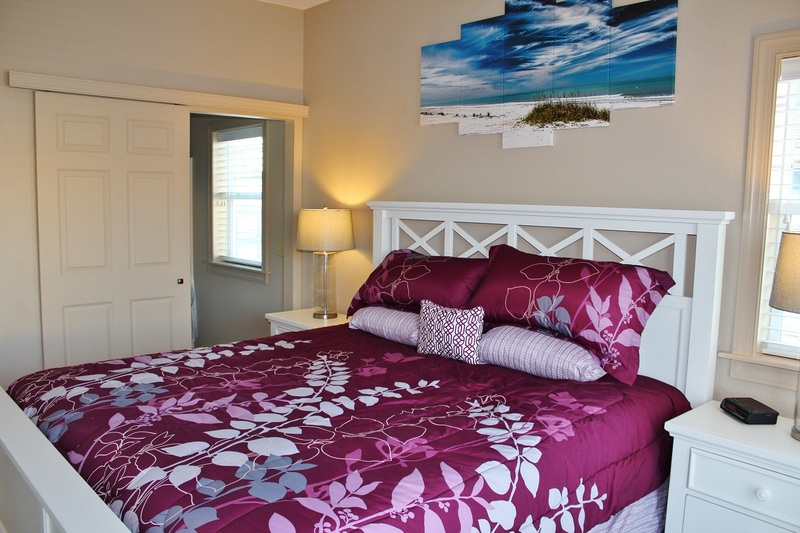 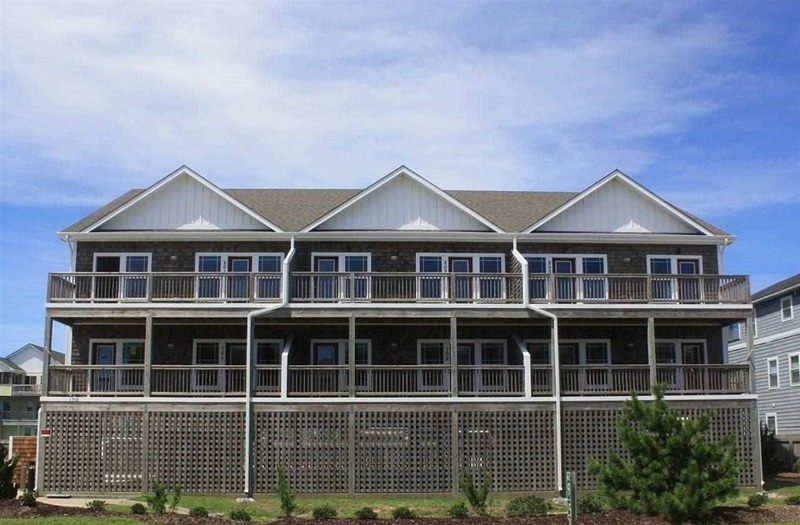 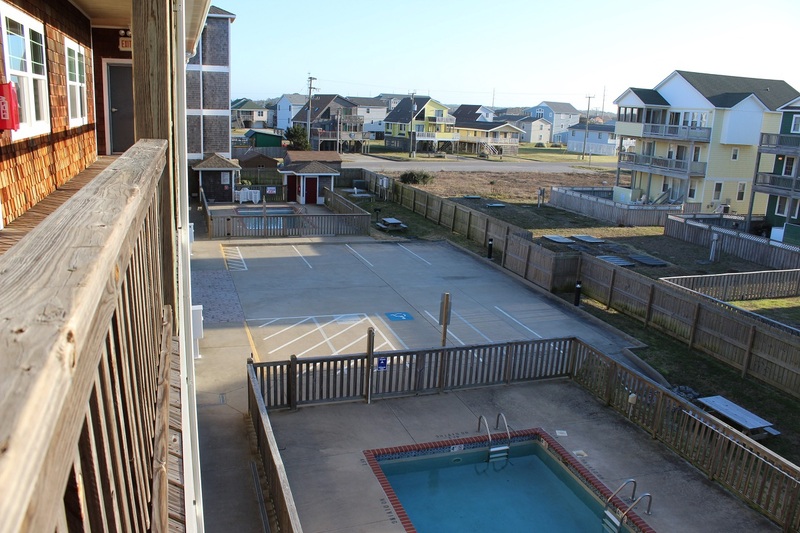 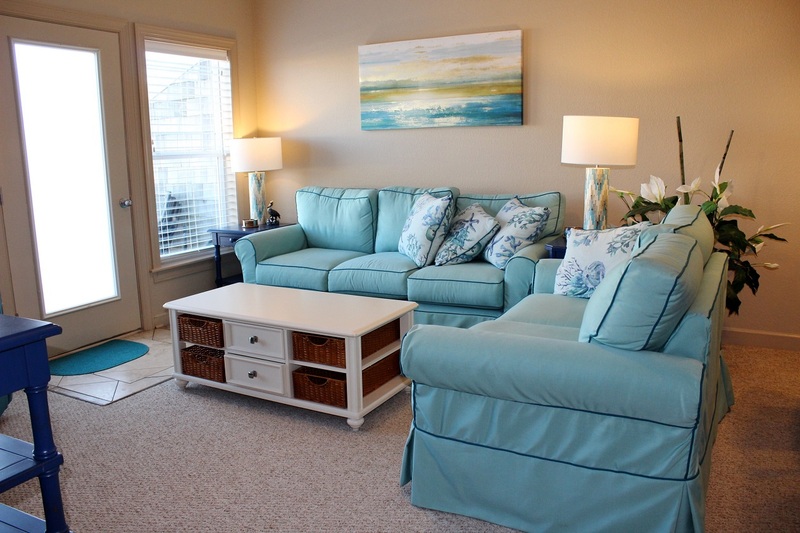 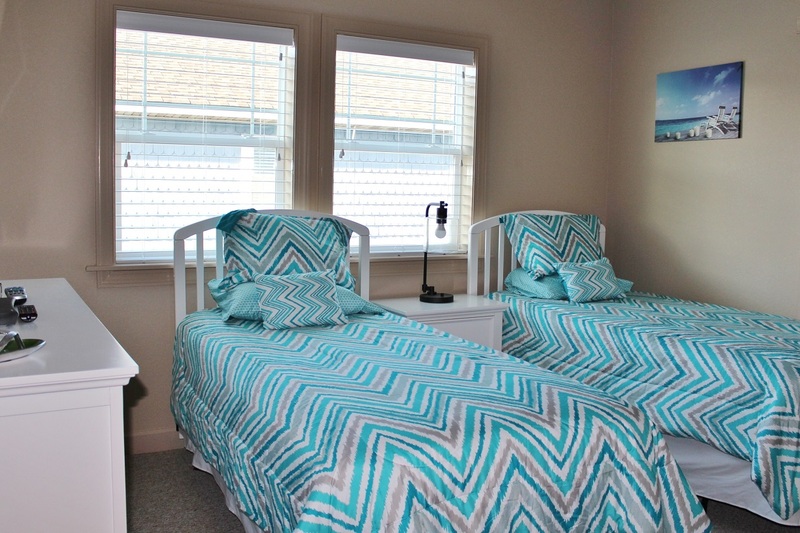 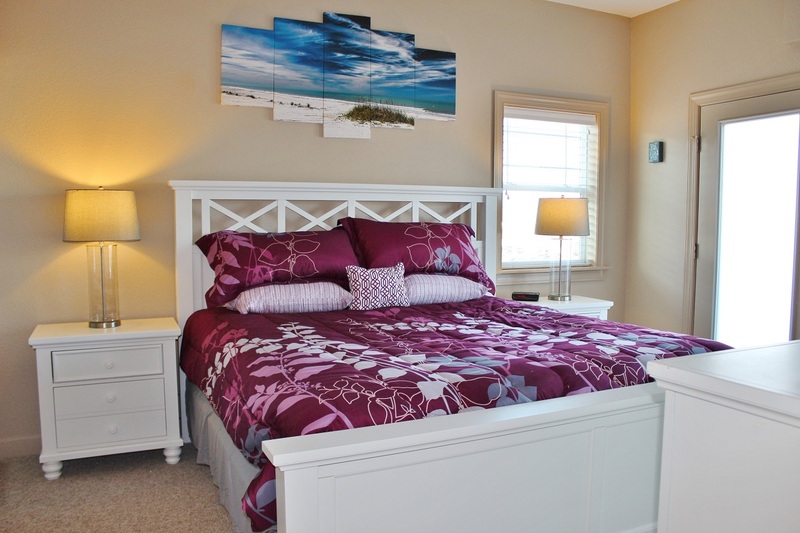 Located on the west-side beach road in Kill Devil Hills at MP 9 3/4, this condo has 3 bedrooms and 3 baths (accommodating 8). 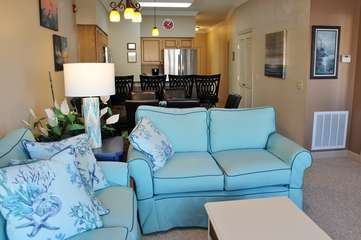  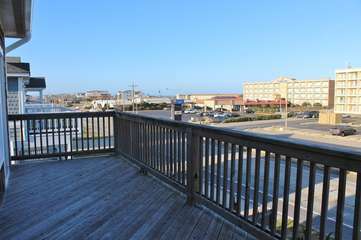 Spacious, and beautifully furnished condo has beautiful ocean views from the large balcony, and has a great central location in the heart of the OBX action. 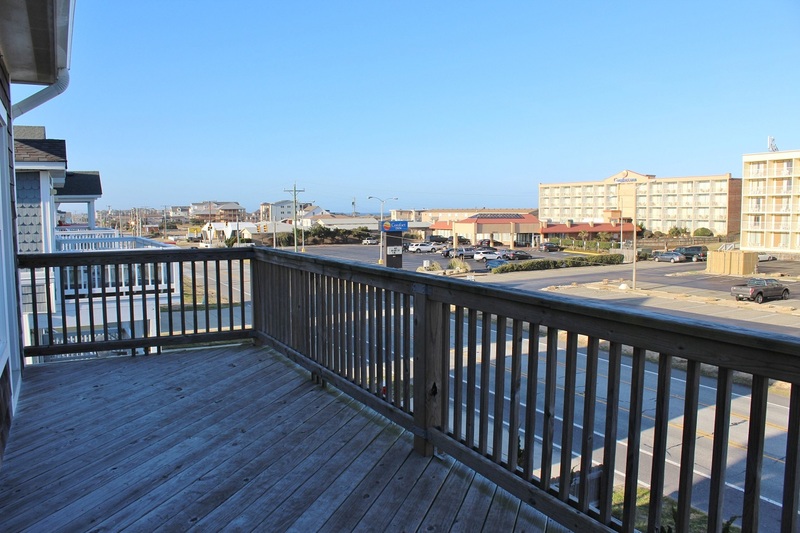 This condo overlooks the beach road in Kill Devil Hills - just a short walk to popular restaurants, shops and fun activities. 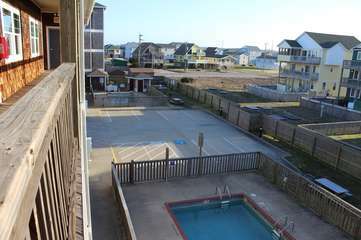 And the beach access is right across the street! 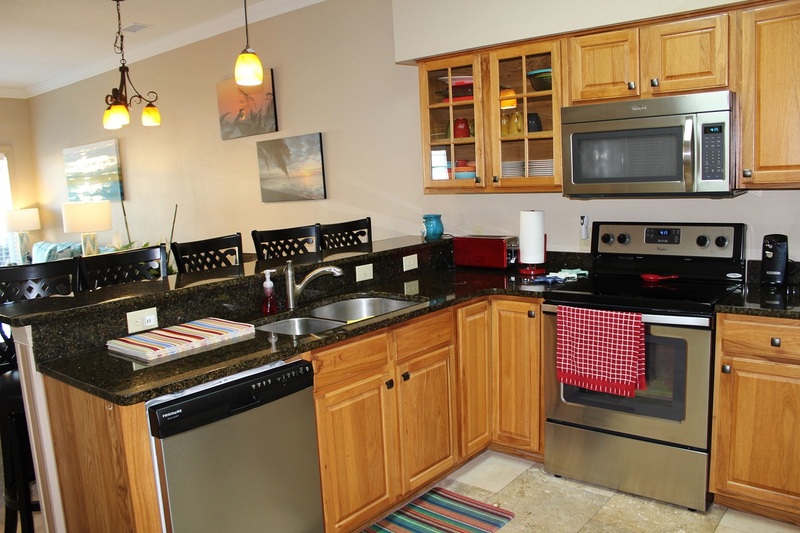 Fully equipped kitchen with granite countertops and stainless steel appliances, 9’ ceilings throughout. 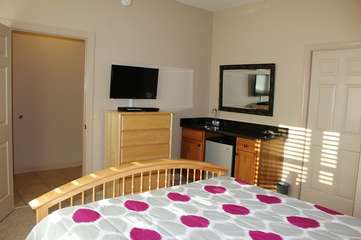 4 flat screen TVs, WiFi, and washer dryer in unit. 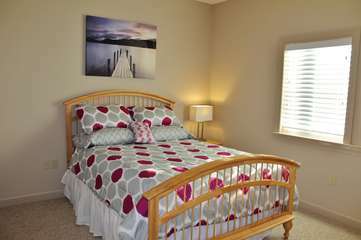 Each bedroom has direct bathroom access. 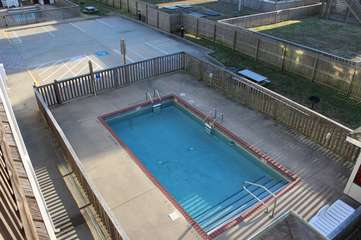 Amenities include two outdoor seasonal pools, elevators, covered parking, and grilling/picnic areas.